Today, you can get almost everything from the Internet. And, with the help of do-it-yourself warehouses and enterprising You-Tubers, you can pretty much get a home improvement project done in a weekend or two by yourself. We’re rapidly becoming a society who doesn’t need any help from outside sources. We can print our own legal documents, build our own bookshelves at home, fix our leaking pipes and sell our own houses. And, for the most part, it works pretty well. The Griswold Controls Unimizer® Valve is no ordinary valve. According the Griswold literature, it has better than globe valve performance at better than butterfly valve price. 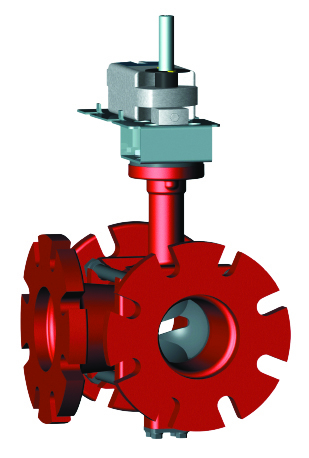 As a matter of fact, the list price for a 3-way valve is 45-50% lower than a 3-way butterfly valve. 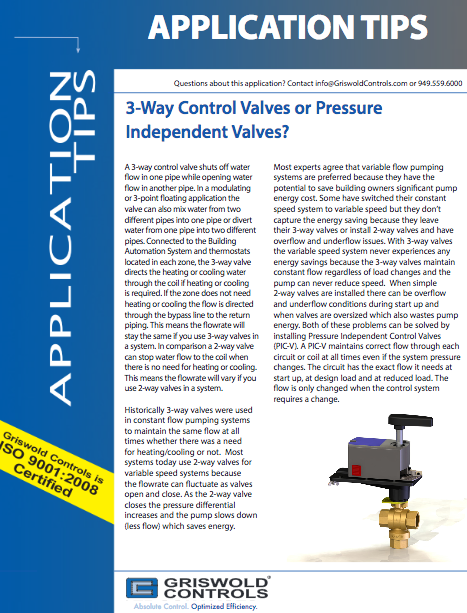 If price is a concern for you, this valve may be your answer! 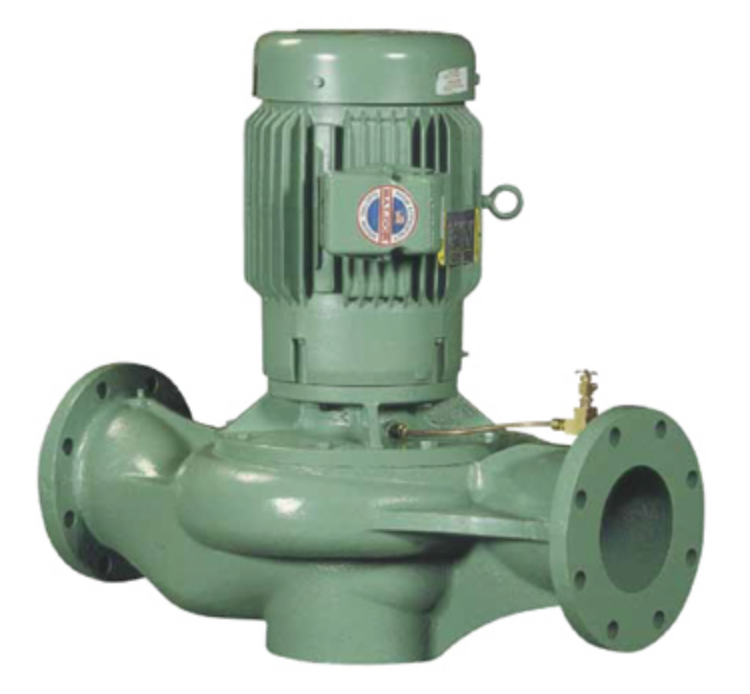 The vertical inline close-coupled (VICC) pump operates internally on the same principle as end suction pumps. 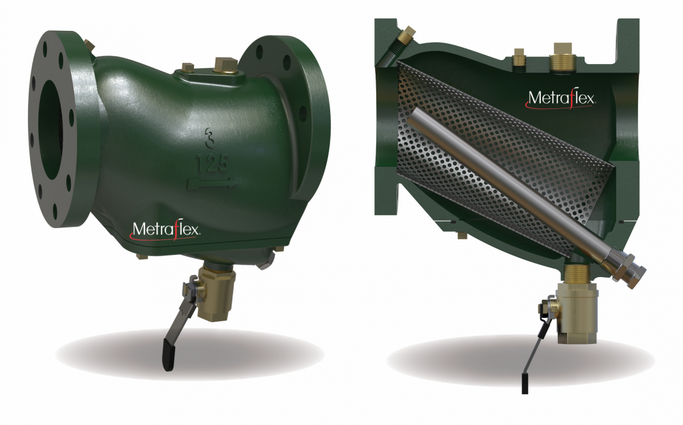 The big difference is that physically, the suction includes a longer path to the eye of the impeller, allowing both the suction and discharge connections to be inline with the piping. The VICC pump shares with its end suction cousin the pros and cons of having the impeller close-coupled to the motor shaft, but having a vertical shaft configuration does have some additional advantages. For most commercial and institutional buildings, conventional thought has always been to design a boiler system to handle heating loads and a separate water heating system to satisfy domestic hot water demands. This is a relatively simple, straightforward approach. 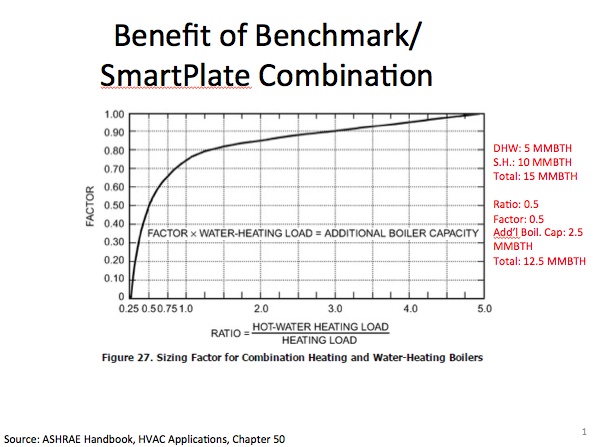 However, did you know there are some big benefits to consider when putting the domestic hot water heating load onto the space heating boilers? 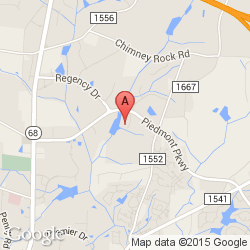 Acorn Controls recently introduced the ATM, or Automatic Temperature Monitor. No, you can't get cash out of it..but it can certainly be of great help to facilities that require a higher level of bather safety and protection, typically provided by a domestic HW temperature monitor and alarm.